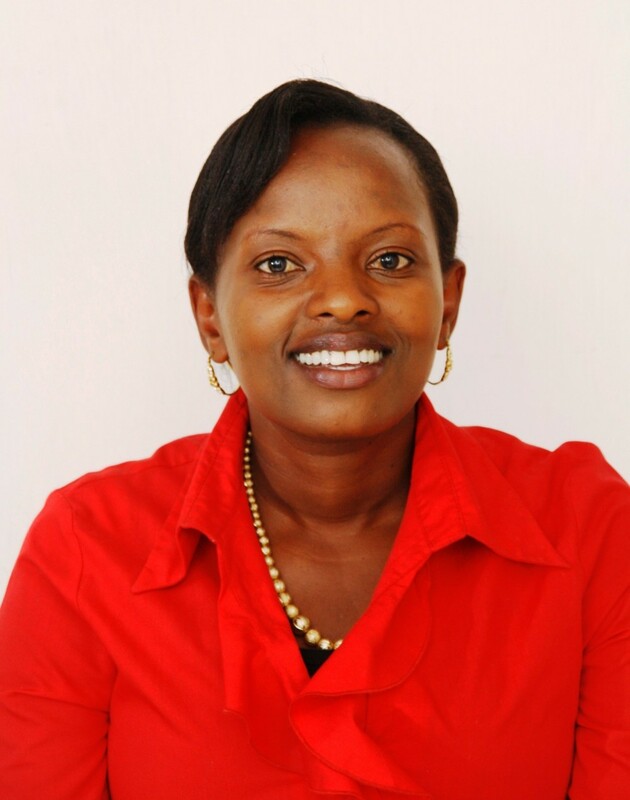 We caught up with Caroline Mowngera a Farming systems & Climate Change Scientist at the International Center for Tropical Agriculture (CIAT) ahead of her appearance at the Africa Climate Smart Agriculture Summit on 16th May 2018. Caroline will speak on the panel 'Profiling Climate Risk and CSA opportunities to de-risk Agriculture'. I am currently working on evaluating the tradeoffs that smallholder farmers face in adopting various CSA technologies and how these can be minimized. I am also assessing the impacts of site-appropriate CSA technologies in terms of their economic, environmental and social impacts. How can we increase the impact of existing and new CSA initiatives? One of the main challenges is the low adoption of CSA by smallholder farmers across Africa. We observe that there are gaps on awareness of appropriate CSA practices that farmers should prioritize in different contexts. A cost benefit analysis of existing and new existing CSA initiatives helps to reveal their return in the short and long term and implementing challenges, thereby enabling selection of those that can bring highest impacts (production, adaptation and mitigation) across different sites. Why is it important to work with multilateral banks, governments, civil society and the private sector to achieve CSA goals? Implementing CSA requires a comprehensive approach that goes beyond the technologies themselves but also includes the enabling environments such as policies, financing, insurance. This therefore calls for both the private and public sector working together, especially if we are to achieve CSA at scale. How can we de-risk agricultural investment in Africa? De-risking agricultural investment first requires charactering risks across value chains, which is often lacking. Then, working with multilateral banks, governments, civil society and the private sector to provide targeted information on agricultural risk and options for de-risking agriculture. What do you hope to achieve at the Climate Smart Agriculture Summit? I hope to learn about best practices and efforts for scaling CSA that are ongoing in Africa. It is also an opportunity to network and share what we are doing at CIAT with individuals in my field. Find out more about the Africa Climate Smart Agriculture Summit.